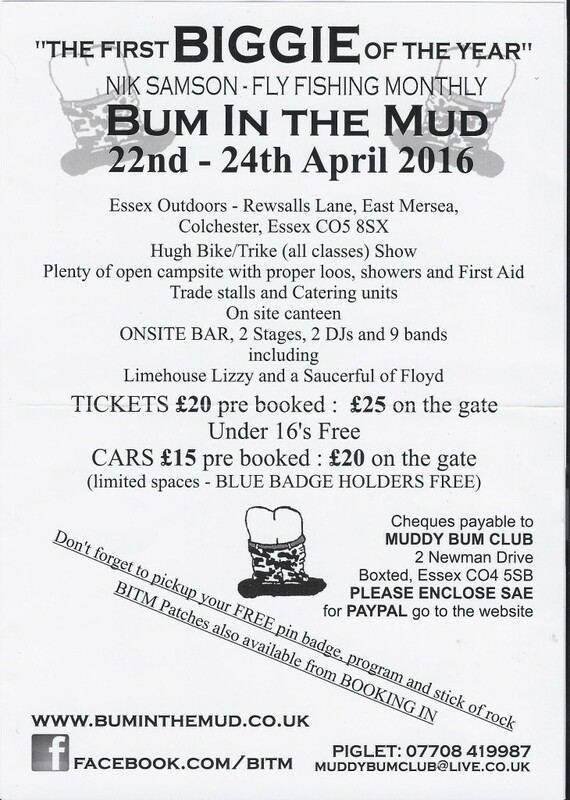 This years events kicks off with the Bum In The Mud camping event, 22nd to the 24th April 2016. Come and have a drink with us, we will be there for the whole weekend! See enclosed flier for more details!